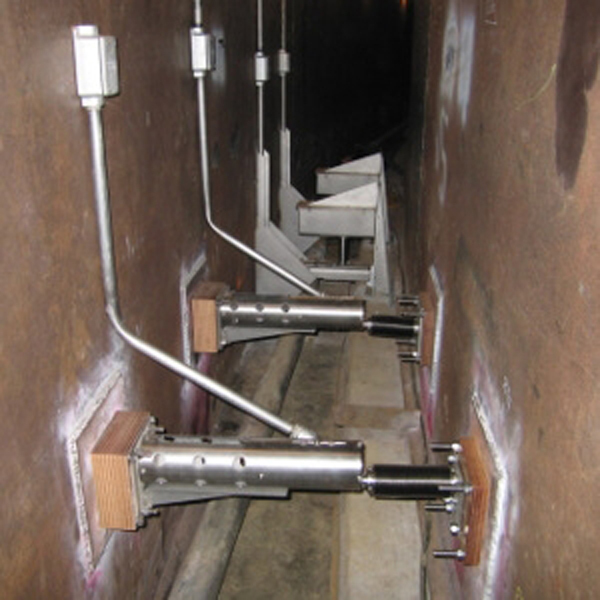 We are a leading expert in the monitoring of LNG terminals. 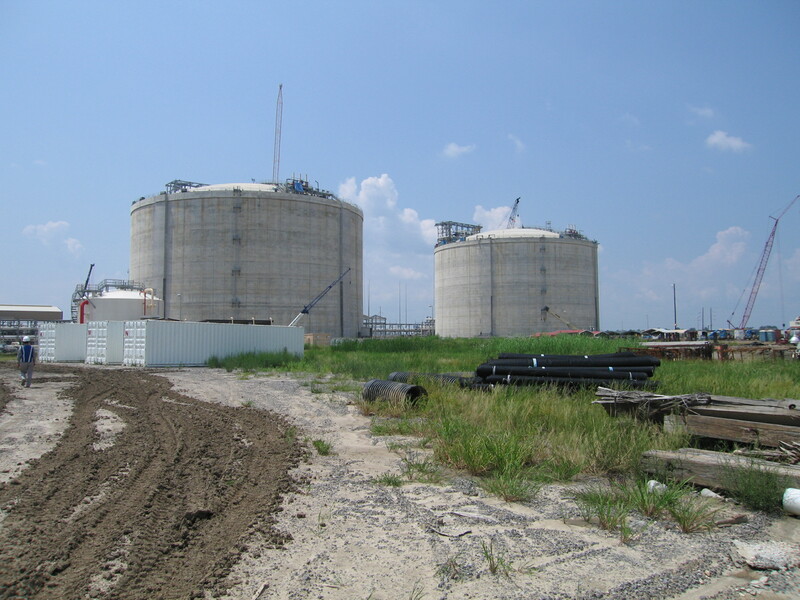 Let us provide support for your next LNG monitoring project. Multi-million dollar projects, hazardous environments, cryogenic temperature and operational/process control applications; these are some of the measurement scenarios associated with liquid natural gas (LNG) terminals. Knowing the behavior of LNG terminal components during construction and throughout their operational life is therefore very important, and challenging. We are a leading expert in the monitoring of LNG terminals. 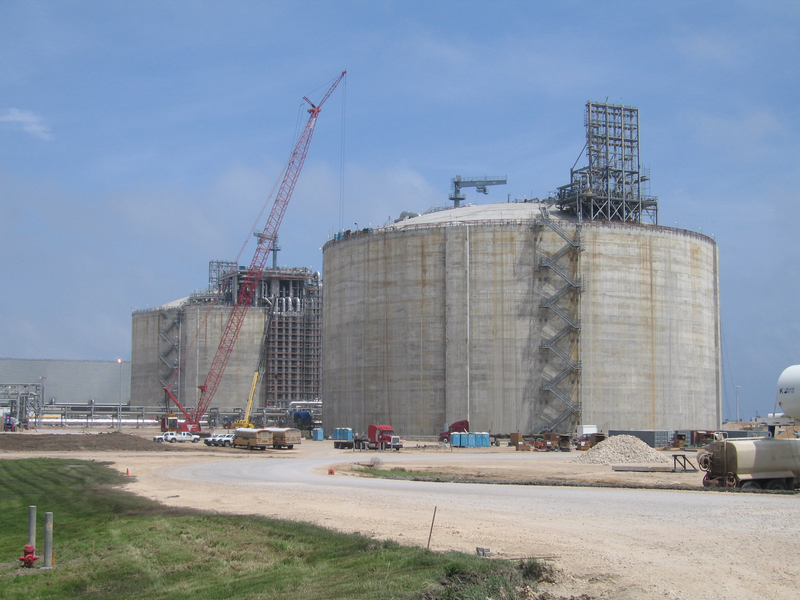 Let us provide support for your next LNG monitoring project. We offer a wide variety of sensors using leading-edge technology and can assist you in identifying the best products for your project and budget. Quality assurance Verify that new and existing structure performance meets design. 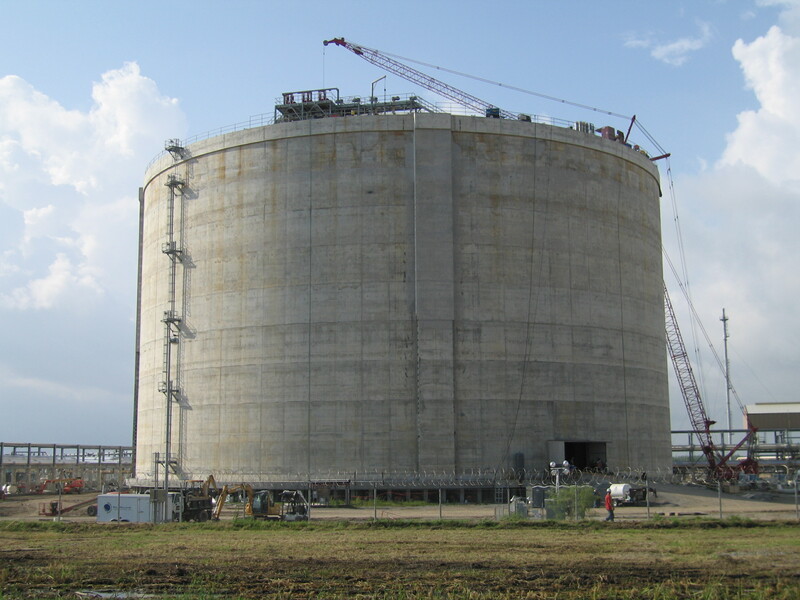 Safety assessment of LNG tanks immediately following a major event Monitor tank conditions after earthquakes, leakages, or fires. Optimized security and maintenance Provide Structural Health Monitoring data on the current condition of your LNG tanks.